More than 400 icebergs have drifted into the North Atlantic shipping lanes over the past week in an unusually large swarm for this early in the season, forcing vessels to slow to a crawl or take detours of hundreds of miles. 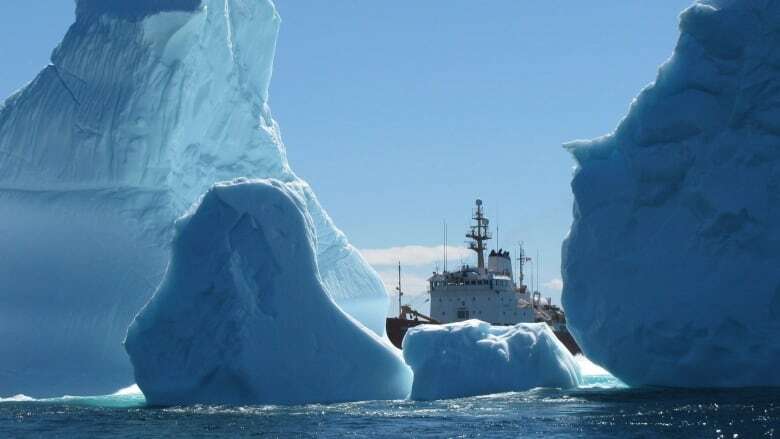 As of Monday, there were about 450 icebergs near the Grand Banks of Newfoundland, up from 37 a week earlier, according to the U.S. Coast Guard's International Ice Patrol in New London, Connecticut. Those kinds of numbers are usually not seen until late May or early June. The average for this time of year is about 80. Instead of cutting straight across the ocean, trans-Atlantic vessels are taking detours that can add around 640 kilometres to the trip. That's a day and a half of added travel time for many large cargo ships. Close to the Newfoundland coast, cargo ships owned by Oceanex are throttling way back to 3 or 4 knots as they make their way to their homeport in St. John's, which can add up to a day to the trip, said executive chairman, Capt. Sid Hynes. "It makes everything more expensive," Hynes said Wednesday. "You're burning more fuel, it's taking a longer time, and it's hard on the equipment." He called it a "very unusual year." Coast Guard Cmdr. Gabrielle McGrath, who leads the ice patrol, said she has never seen such a drastic increase in such a short time. 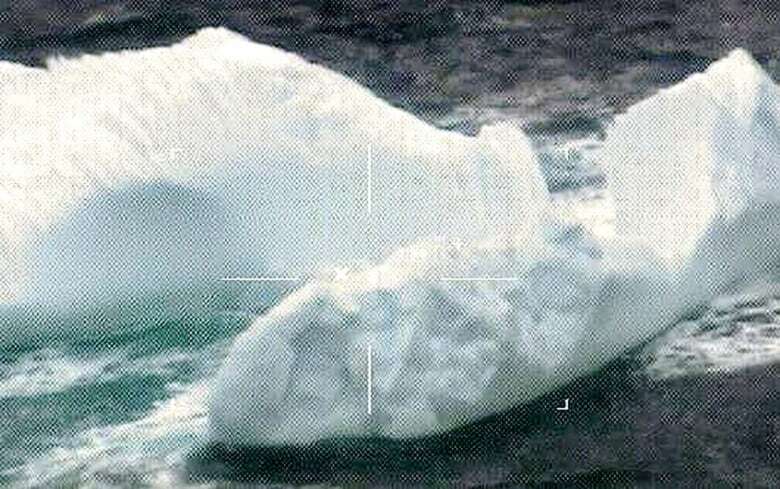 Adding to the danger, three icebergs were discovered outside the boundaries of the area the Coast Guard had advised mariners to avoid, she said. McGrath is predicting a fourth consecutive "extreme ice season" with more than 600 icebergs in the shipping lanes. Most icebergs entering the North Atlantic have "calved" off the Greenland ice sheet. Michael Mann, director of the Earth System Science Center at Pennsylvania State University, said it is possible climate change is leading to more icebergs in the shipping lanes, but wind patterns are also important. In 2014, there were 1,546 icebergs in the shipping lanes — the sixth most severe season on record since 1900, according to the patrol. There were 1,165 icebergs in 2015 and 687 in 2016.